Mike & Mike demonstrate over and over again how manifold and unique their shows can be. 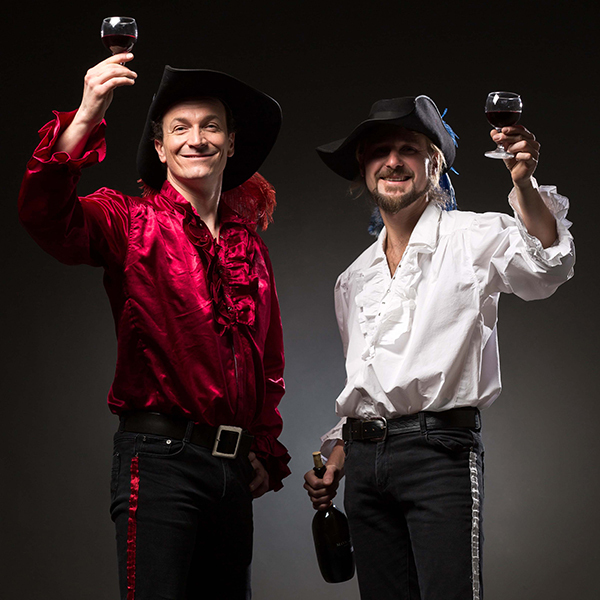 They might impress the spectators as musketeers with brilliant swordfights and spectacular (uniycycle-) juggling-acts, but soon they will turn into the glamorous Popstars of the Juggling-Universe. Be pleased to join the Fantastic World of OPUS FURORE! Comedy-Juggling and Entertainment par Excellence! In Les Drôles de Dames three ladies on the trapeze go just a little bit crazy. It’s a comical mix of throwing, catching and unexpected events. 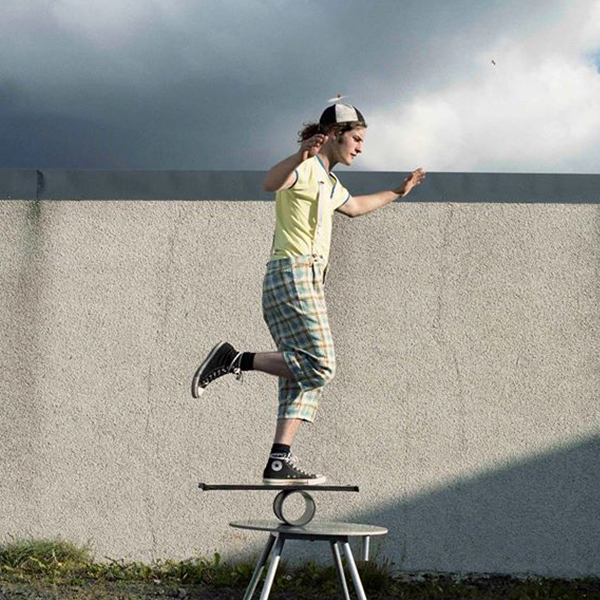 In 2015 the act was awarded with a silver medal at the prestigious Festival Mondial du Cirque de Demain in Paris and since then it has been performed all around Europe. The OULALA show is a very high energy show. Sylvain mixes different juggling skills, like balls, diabolos and a giant unicycle. 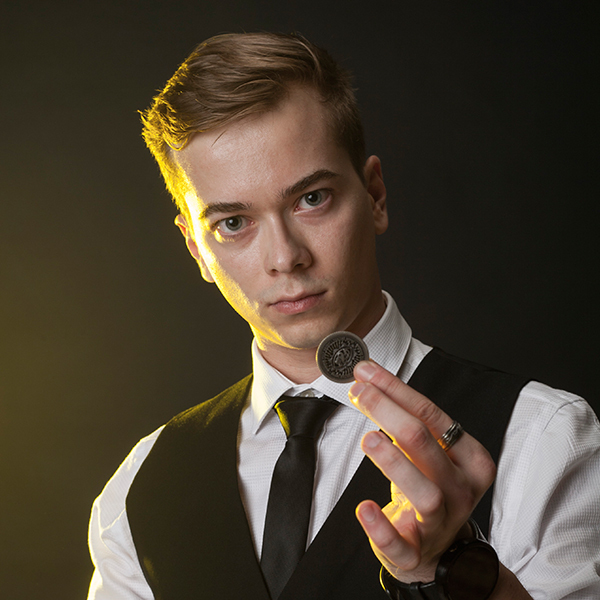 Not only does he have a high level of circus skills, he also creates a joyful atmosphere where everybody can enjoy and be a part of the show. So get ready to clap, cheer and be amazed; Sylvain’s here, Estonia’s favourite Frenchy! Wegenstreit’s guests have become a classic turn and a high point at street and city events as well as at theatre and comedy festivals in Europe and elsewhere. Everywhere the crazy figures in tails and on stilts appear before the public small or big and full of enthusiasm. They don’t talk, but they communicate a great deal. They are artists on their stilts and poets in their hearts. Three friends and artists have come together for TaDaa! Festival to create something brand new. 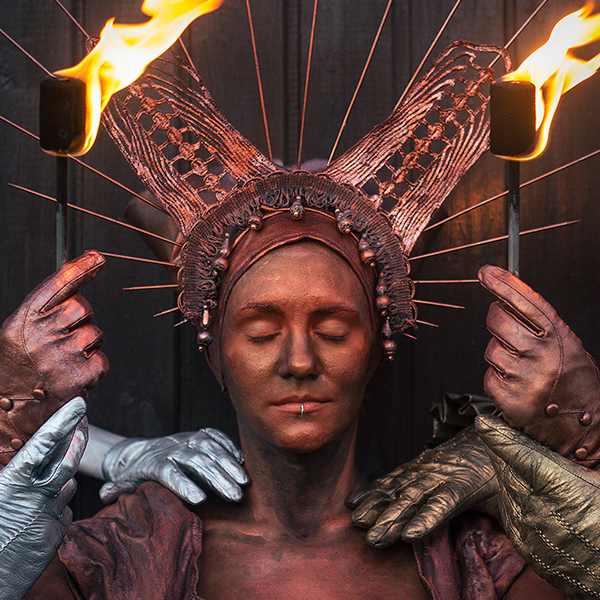 They will transform themselves from inanimate sculptures into living, breathing and engaging characters. Certainly check this out! The show is full of imagination, passion and fire. Krista Palm is a professional artist whose main focus is dance and photography. Elena Shkut loves to dance too and has been a Fire dancer with Krista for many years. Andrei Nakonetšnõi is a professional dancer and choreographer. This performance is supported by the TaDaa! 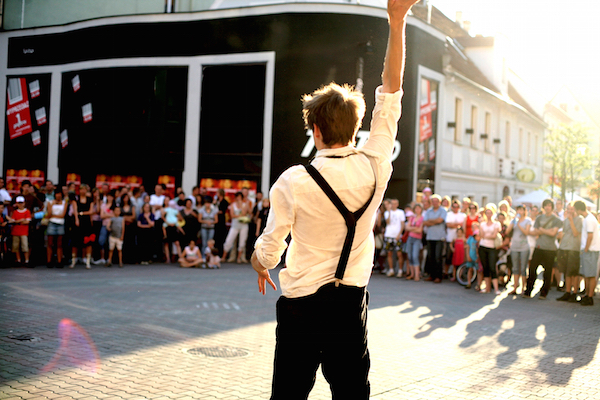 Stipendium Grant Asi (TSGA) which supports 1 performance financially to premiere their new street performance at TaDaa! TSGA is financially supported by Telliskivi Creative City. He was a massive hit in 2016 by putting his whole arm on fire, (on purpose!! ), and we’re super excited to have him back. What’s he going to put on fire this year? The Blazed up Fire show is a Dark Futuristic high energy Ninja style performance. The Blazed up Fire show is a Dark Futuristic high energy Ninja style performance. Blaze’s aim in the show is to create dynamics of music, acrobatics, illusion and fire to deliver a special effect never seen before. He also uses the audience throughout the show to connect with people and to give them an awesome experience. 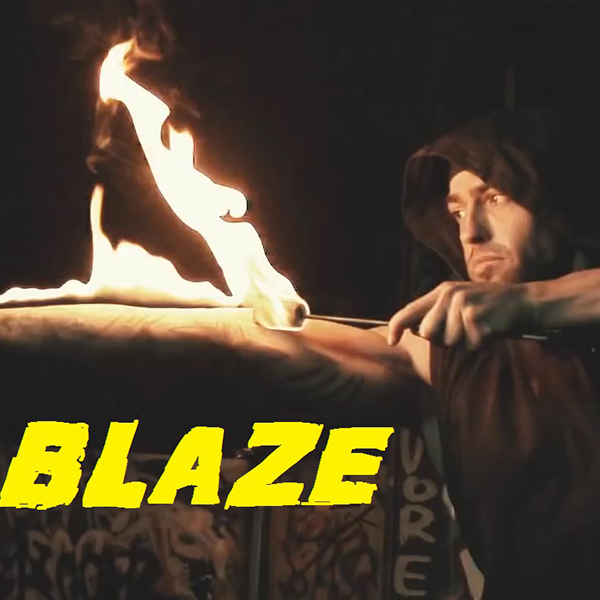 Blaze uses a variety of unique fire skills never seen before by most people so you are guaranteed to see new and exciting ways to transform fire into an amazing performance of danger and delight. And they’re back with all an all new show; Mirror Image is a reflected duplication of reality that appears almost identical, but never exactly the same. When flames of fire turn all our dreams and fantasies into pure energy they feed the Mirror Image. 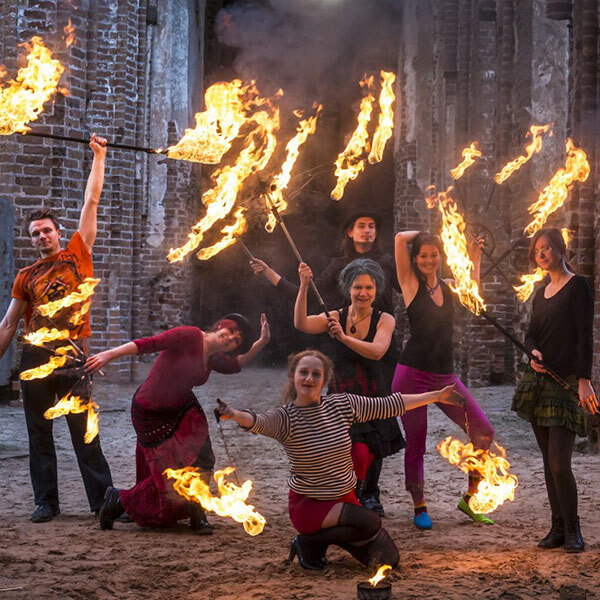 Please welcome our all-so-different fire artists with their intriguing stories. Matthias delivers an action packed show full of mad skills: juggling, manipulation, audience participation and impressive balancing. 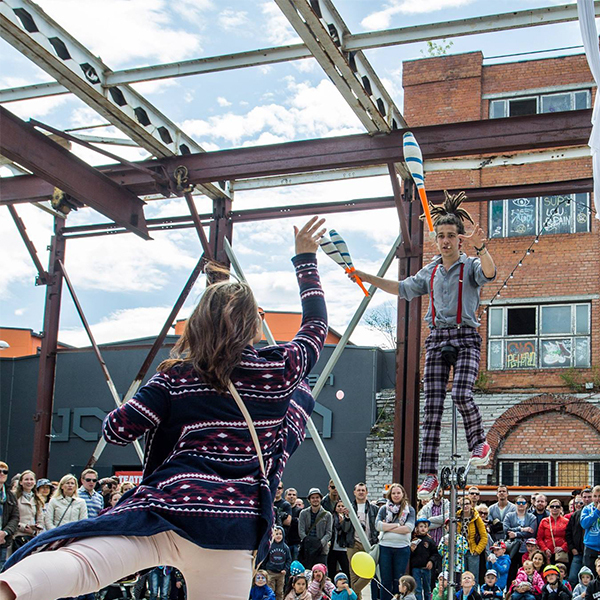 His signature act is finished by precariously balancing on top of a dangerous and seemingly impossible stack of pipes and rolls whilst juggling razor sharp machetes or flaming torches. We met by chance. We started to play by chance. 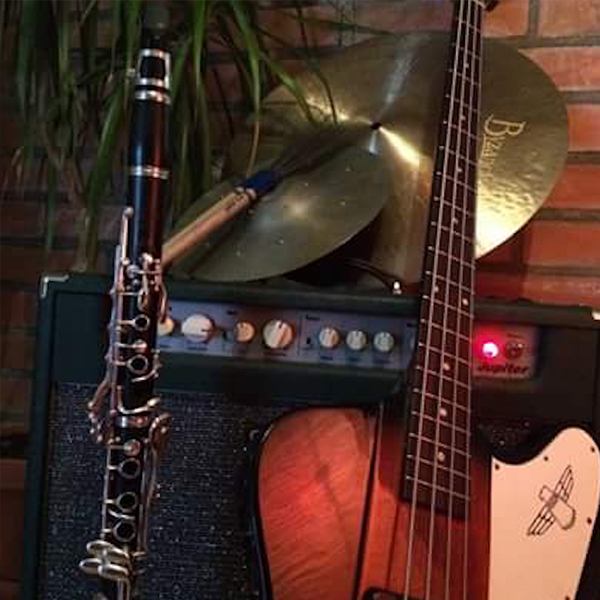 Our show was born from hours of improvisation turning into hours of getting to know each other, turning into hours of giving shape to all the jamming we had recorded and then deciding to share it with the world. Our kick is that we get along and enjoy playing together so very much. It’s simply contagious. Light Chili – better known as The Canales – are an explosive Rock/Blues duo from Southern Italy, the land of spicy adventures. 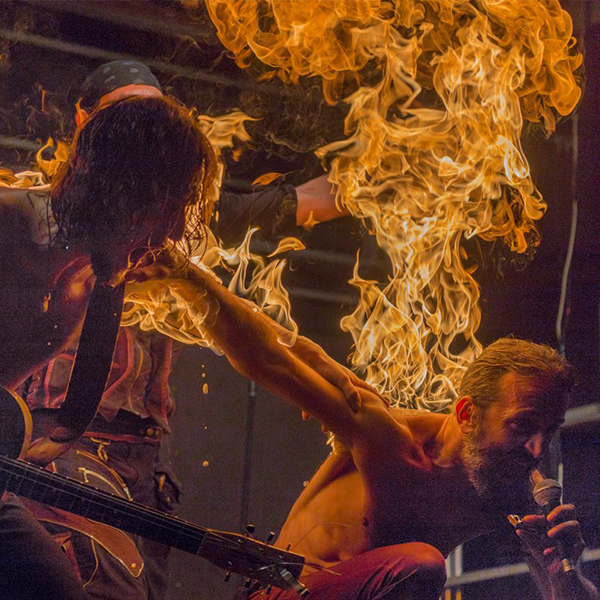 Armed with harmonica, slide guitar, thumpin’ suitcases and lots of Chili Effect, Fabrizio & Domenico Canale are always ready to rock in every street or stage of the world, in a mission to live the Rock’n’Roll dream. You reading that text is a sign from the Universe! 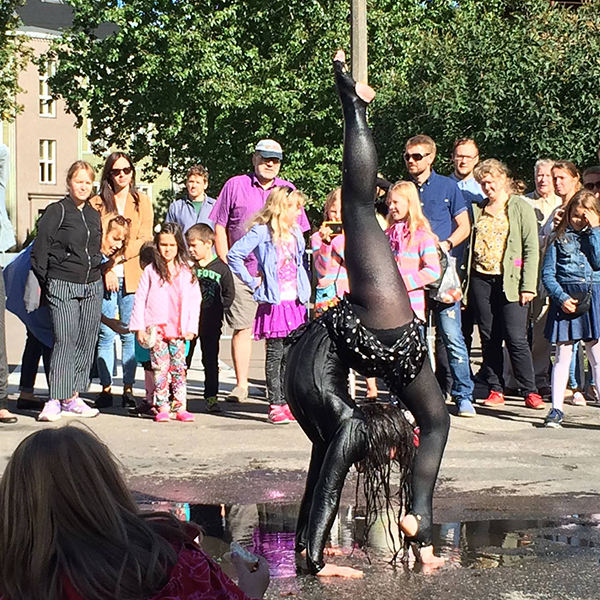 The most flexible girl of Estonia is in town so make sure you don’t miss the show! The world record holder of most walkovers in a row will amaze with extreme movements in her shocking show – it’s not everyday that you see someone sitting on their head… grace flexibility, passion! It will give you chills and if you’re very empathic – backpain. Much more than just a contortionist – a dancer, a true artist! Enjoy! A singing, improvising, lovable clown. The Pigeon Chaser takes every situation and melts it into something unique and wonderful. Evolving out of the moment, the show integrates everything around it; audience, venue, gusts of winds, even pigeons are unwittingly sucked into the performance. When Aleksander Hükk, a successful ghostwriter, agreed to finish the memoirs of the Estonian writer Friedrich Robert Faehlmann, he was convinced that it would be like a walk in the park. While on the job, Hükk discovered the unfinished manuscript of Kalevipoeg, the national epic of Estonia. 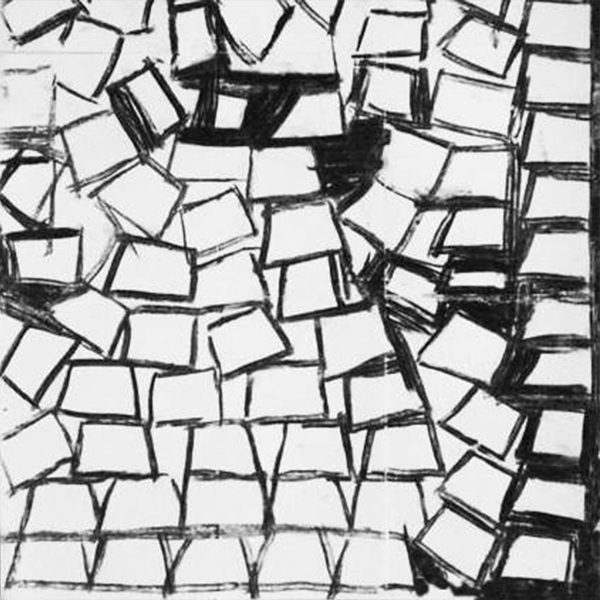 of the Learned Estonian Society for using a ghostwriter, Hükk threw the manuscript into the car of the village doctor Friedrich Reinhold Kreutzwald. Kreutzwald recorded the poet Lydia Koidula reading the text and left for Tartu shortly afterwards. The same year all traces of the original manuscript disappear. 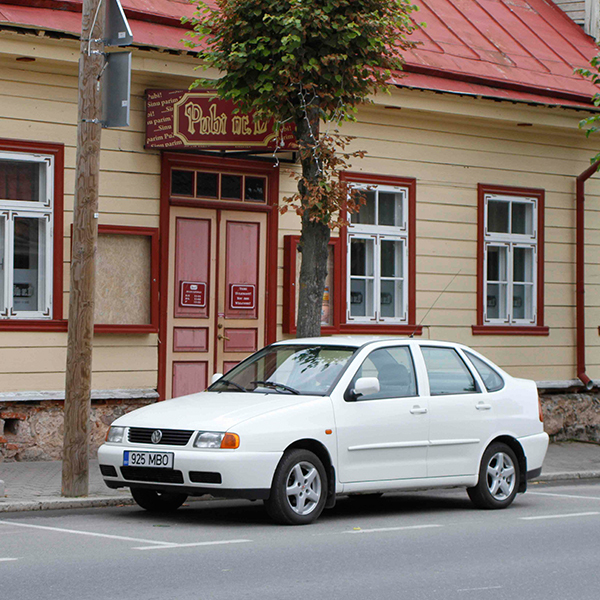 The locals say that every summer since then a ghost car appears in Võru with the voice of a woman. Ulvi Haagensen focuses on the aesthetics of the everyday. She explores the sensory side of cleaning – the sight, sound, feel and movement of cleaning. In the role of a domestic cleaner, who normally does her work out of sight she will be bringing everyday domesticity into the outdoors. 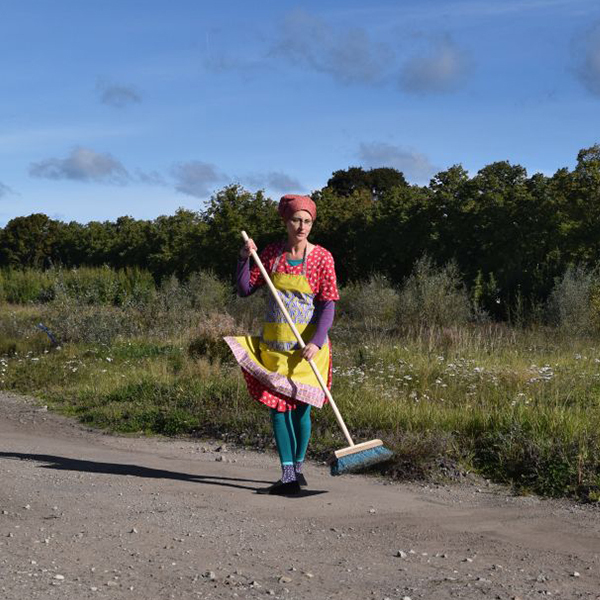 Ulvi will be sweeping around Telliskivi Creative City. This year „Luidja Tsirkusetalu” comes from Hiiumaa to Tallinn to bring the beautiful circus in, on and into the Telliskivi „Kuppel”. 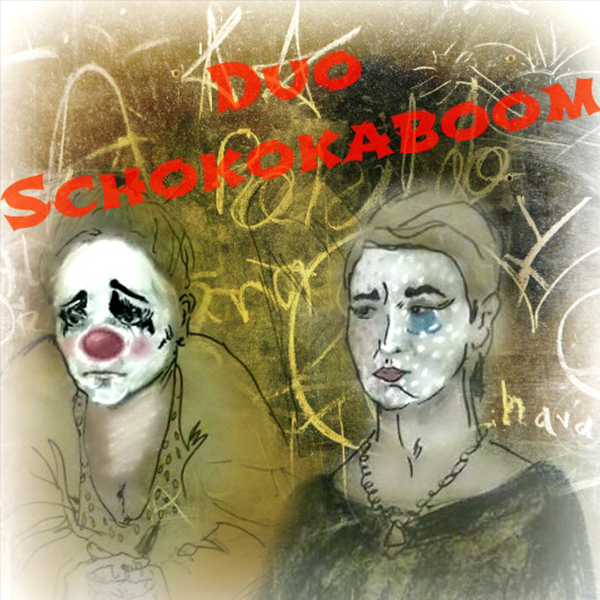 The crazy „Duo Schokokaboom” is very pleased to welcome You! They give out autograms, and you can take the pictures with them for free (but only at TaDaa!). And if that’s not enough… then you can come to the smallest CircusTentKuppel in Estonia and join the amazing minishow full of laughter, colours, and fun. Get in touch with magic. In the Telliskivi Kuppel you sit in the first row, when Richard Samarüütel will take you on a journey through the art of magic. Don’t forget to breathe. Burlesque – this is a show of performing arts, which combines eroticism, humor and glamor – it’s a fairy tale for adults! Over the course of these 2 days Jarne will be making a pattern-based wall drawing. It will be made without guidelines or rulers. This means that due to the inconsistency of the human hand the pattern will slowly collapse on itself the longer it continues to grow. 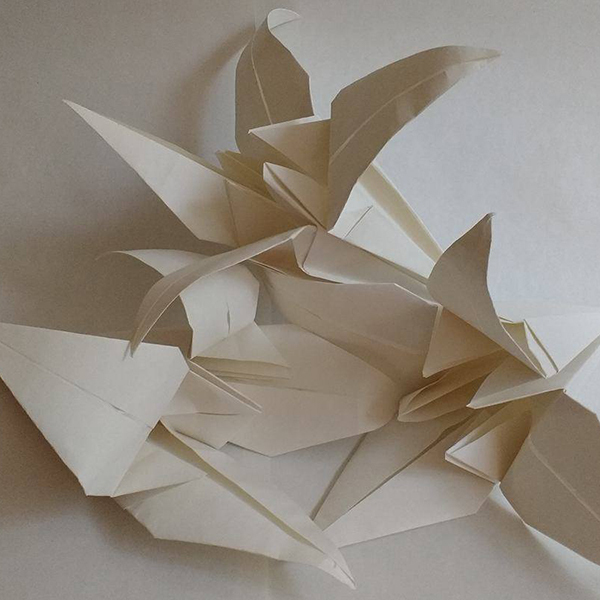 During the festival Lasma will be making a paper installation, made out of folded lilies. The aim is to emphasize the love and vibrancy of Tallinn’s flower culture, which is also characterized in the spirit of the city.